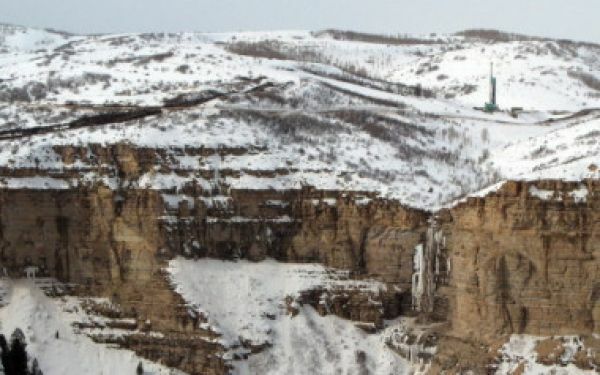 The Garden Gulch spill on Colorado’s Western Slope. The Colorado Senate on Wednesday passed a bill that will increase fines for oil and gas spills for the first time since 1955. Already approved by the House, the legislation will increase fines from the current level of $1,000 per day to $15,000 per day, per violation. 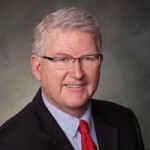 Jones sponsored the bill, which has the backing of the Colorado Oil and Gas Association as well as leading environmental groups. Under the bill, the Colorado Oil and Gas Conservation Commission, the state’s chief oil and gas regulatory agency, will be able to revoke drilling permits or prohibit new ones in cases of gross negligence or willful misconduct. Also, fine information must be posted on the commission’s website every quarter so people can be more aware of environmental health impacts in their communities. The Senate passed HB 14-1356 on a bipartisan 20-15 vote, and the bill now heads to the desk of Gov. John Hickenlooper.